When I woke up this morning, I was greeted by this. 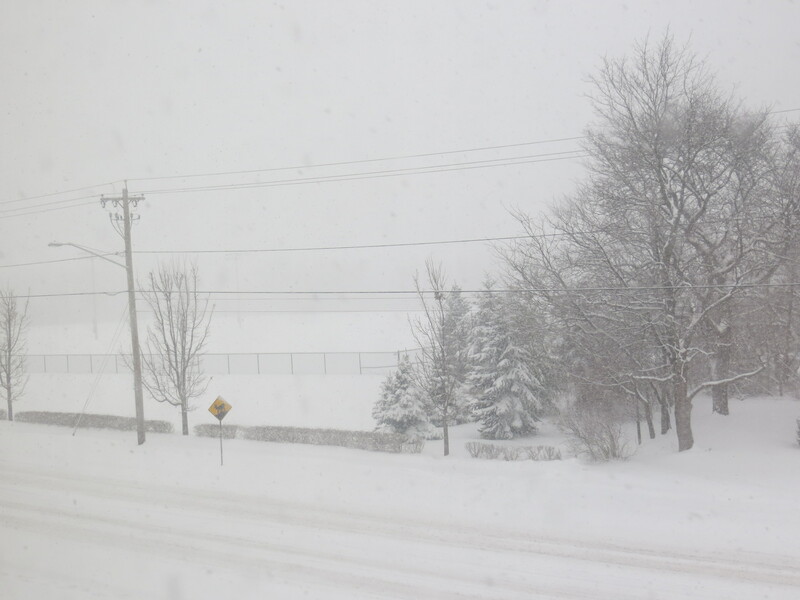 A beautiful snowy day… not an uncommon appearance here, but still wondrous every time. With no classes today, I decided to do this. 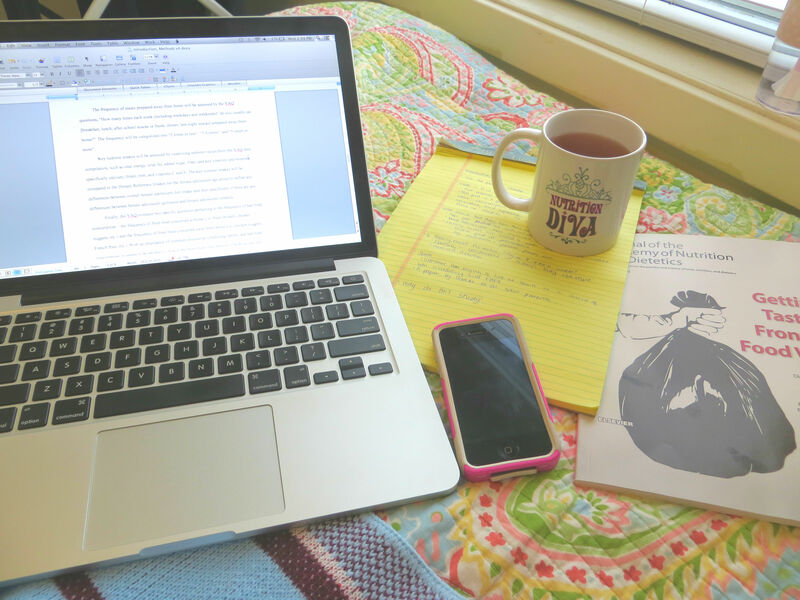 All curled up with my mug of tea, my spaceship of a laptop, and my thesis materials… the perfect way to spend this lovely snow day. What are you doing for your snow day (if you have one)? Curled up with your sweetie watching old black and white movies? Baking sugar cookies with your rambunctious brood? Napping? Keep safe and warm, kiddos!